The scale of HIV spread in Ukraine rests one of the highest in Eastern Europe. 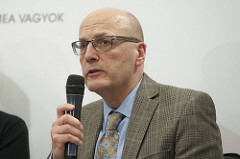 This year Ukraine has received donor assistance from the Global Fund to fight against HIV/AIDS and is hoping to get USD 37,5 million as part of a US state targeted assistance program. According to preliminary agreements, the United States President’s Emergency Plan for AIDS relief (PEPFAR) will allocate USD 37,5 million assistance to Ukraine for the fight against HIV/AIDS. Final decision to disburse the money is to be made in Johannesburg, South Africa in April. “Only USD 5,6 million is foreseen for direct purchase of medicines. Rest of the funds will be used to bolster resources for the service provision system, to improve the quality of services, first of all for representatives of the risk groups. 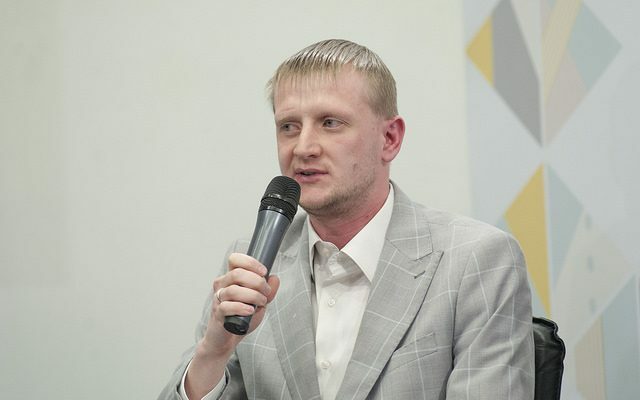 The funds will be also used to improve the quality of services for patients in the penitentiary system,” said Natalia Nizova, general director of the Public Health Center within Ukraine’s Healthcare Ministry, at a press-briefing at Ukraine Crisis Media Center. Among other tasks planned to be achieved is the detection of new patients, early and sustainable treatment as well as establishing of a network of laboratories. 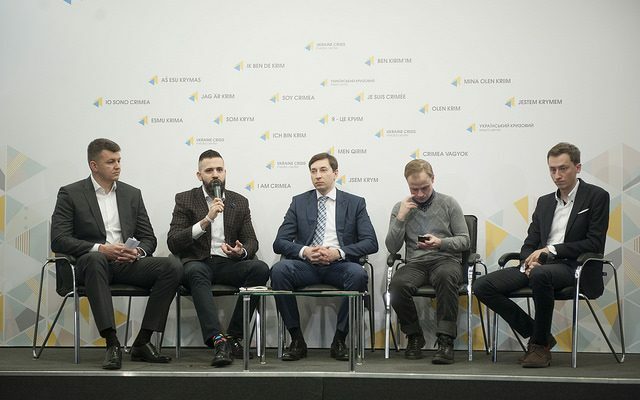 The city of Kyiv as well as the central, eastern and southern regions of Ukraine will be the program’s priority regions. 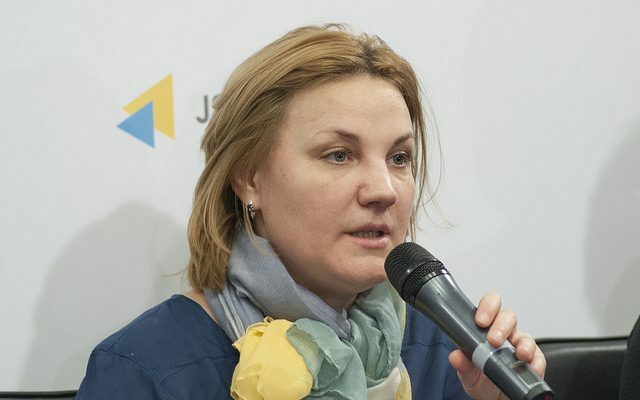 “We will also add Donetsk region to the project,” said Oksana Syvak, Deputy Healthcare Minister on European integration. 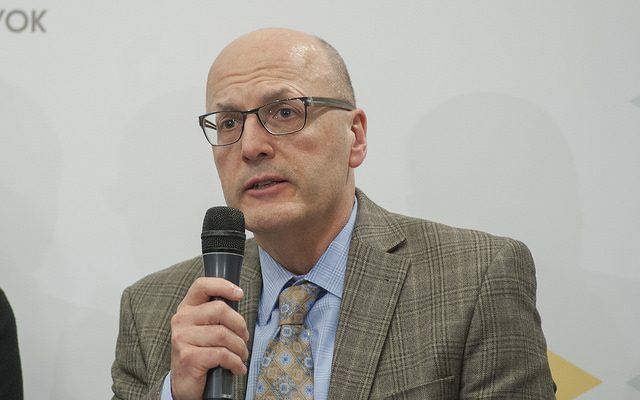 Charles Vitek, director of the global program on HIV/AIDS in Ukraine and Russia, reminded that since 2003 the US government has provided over USD 180 million to support the fight against HIV. Over the last two years the US disbursed over USD 15 million for purchase of medicines for HIV-infected patients. Ukraine’s Healthcare Ministry staff reminded that the Global Fund has recently disbursed USD 120 million for Ukraine to fight against HIV/AIDS in 2018-2020. The money will be used for treatment as well as to ensure that the programs remain sustainable after the Global Fund assistance stops in 2020. 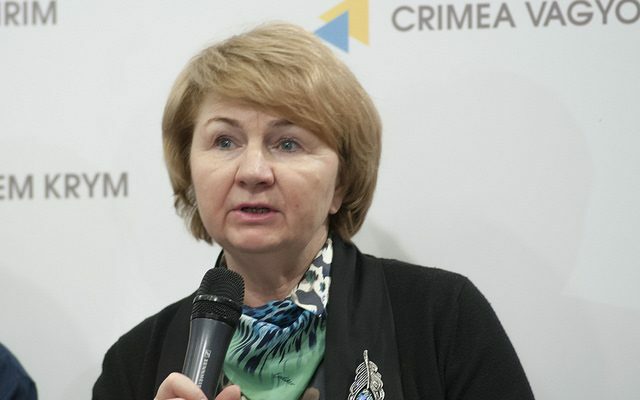 Natalia Nizova said that it is now important to make sure all sources of financing are coordinated including the Ukrainian public money, funds of the Global Fund and PEPFAR assistance. General director of the Public Health Center emphasized that the areas of the targeted assistance need to be established, activities need to be prioritized so that the programs keep working after the international assistance will be cut in 2020. One of the four leading international audit companies will be controlling the use of money. 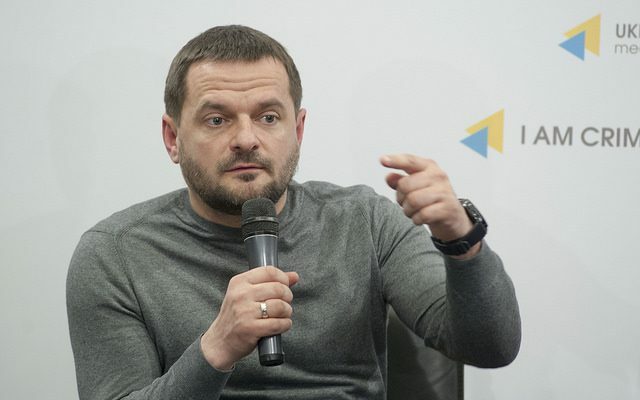 Oksana Syvak said that the Healthcare Ministry plans to create an interactive map in which anyone will be able to see how much money and from which donor was received by a particular region or a hospital.